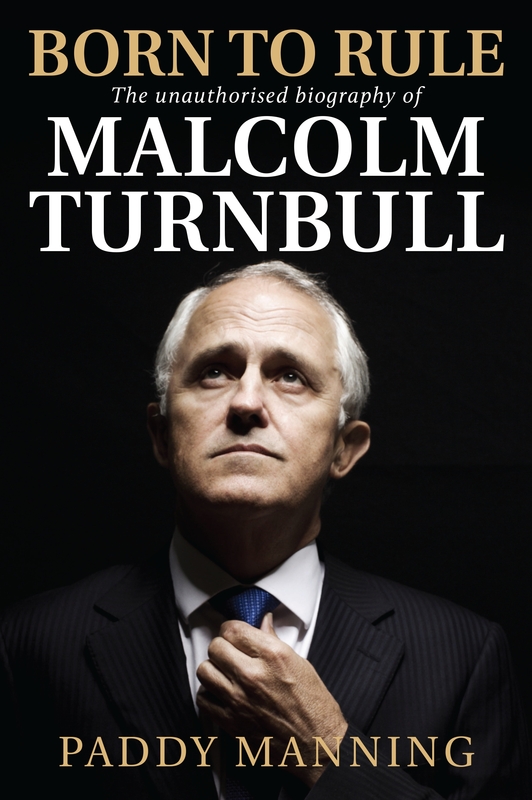 Born to Rule is the unauthorised biography that unravels the many layers of the man who has just become the 29th Prime Minister of Australia. The highs and lows of Malcolm Turnbull's remarkable career are documented here in technicolour detail by journalist Paddy Manning. Based on countless interviews and painstaking research, it is a forensic investigation into one of Australia's most celebrated overachievers. 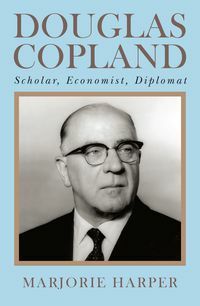 >Turnbull's relentless energy and quest for achievement have taken him from exclusive Point Piper to Oxford University; from beating the Thatcher government in the Spycatcher trial to losing the referendum on the republic; from defending the late Kerry Packer—codenamed Goanna—in the Costigan Royal Commission to defending his own role in the failure of HIH, Australia's biggest corporate collapse. 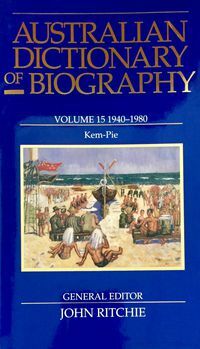 He was involved in the unravelling of the Tourang bid for Fairfax, struck it rich as co-founder of OzEmail, and fought his own hotly contested battle for Wentworth. As opposition leader he was duped by Godwin Grech's 'Utegate' fiasco; as the most tech-savvy communications minister he oversaw a nobbled NBN scheme. And now he has assumed the leadership of the Liberal Party for the second time after wresting the prime ministership from first-term PM Tony Abbott. 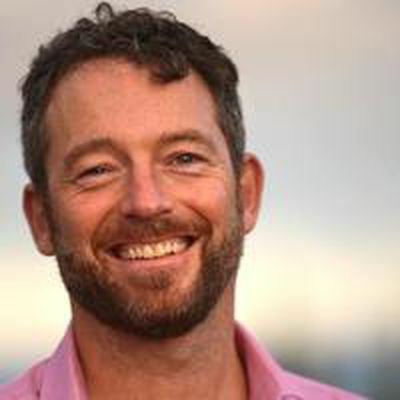 Paddy Manning is an awarded journalist who has worked for The Australian, Australian Financial Review, The Sydney Morning Herald, Crikey and the ABC and was founding editor of Ethical Investor magazine. He is author of two books: Boganaire: The Rise and Fall of Nathan Tinkler (2014) and What the Frack? Everything You Need to Know About Coal Seam Gas (2013). "Malcolm Turnbull boasts that he is a businessman turned politician. But there is too little focus on his business past. Paddy Manning's book Born To Rule is compulsory reading for anyone who wants to truly understand our new Prime Minister." 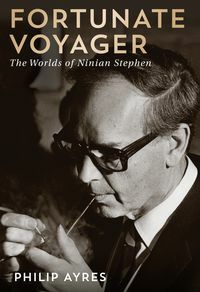 "Paddy Manning has written a tough, astute and balanced account of Australia's Prime Minister - where he came from, what experiences have shaped him. It is going to be indispensable for Australians making sense of our politics until the next federal election at least." 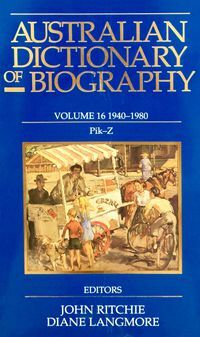 "This is a good biography. Scrupulous, fair and easy to read."